Kit Kats are about to get extremely expensive. Thanks, Brexit. Kit Kats and other Nestle products are about to get really expensive. Thanks, Brexit. 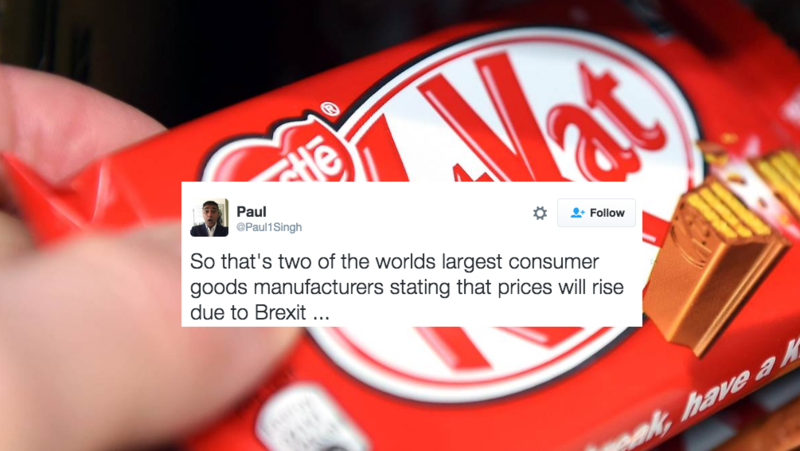 Nestle have warned people that they're thinking of raising prices of KitKats and other products because of the falling pound. The Swiss company have said that they're also looking at other "cost-saving measures" *cough* shrinking their chocolate bars *cough* in order to protect their profits. We say "falling" but it's more like a death-dive. Paul Bulcke, chief executive for Nestle, said they may be forced to raise prices if the pound continues to fall: "The pound is going south and that is going to have some effect on certain imports and you can't defy gravity." "There's going to be inflationary pressure." 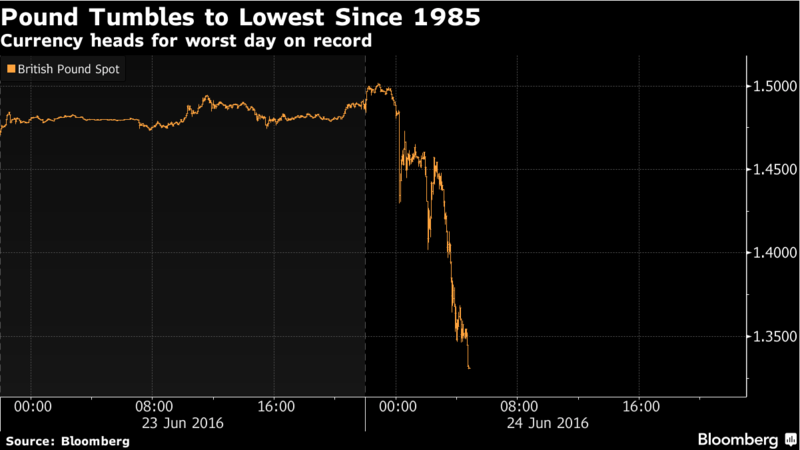 The firm said they were feeling the burden of the weak pound. Though 95% of what they sell in the UK is produced locally, they have to import cocoa and coffee, and say this is eating into their profit margins already. "But I don't say ... our costs go up 1 percent - bang, we pass that straight on to the consumer - they would punish you." Paul told The Mail. Nestle have become the second big manufactoring firm to publicly say they're going to have to raise prices because of Brexit. Last week Unilever caused a massive Marmite-buying frenzy after a spat with Tesco over prices. If the pound continues to fall as it has been, it's possible that we'll see more food prices going up and chocolate bar sizes going down as companies try to offset their increased costs caused by a weak pound.